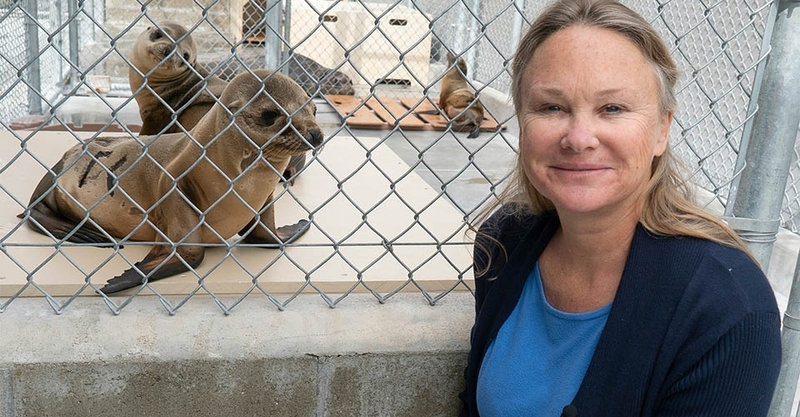 CPH alumna Lauren Palmer helps rehabilitate injured marine mammals. 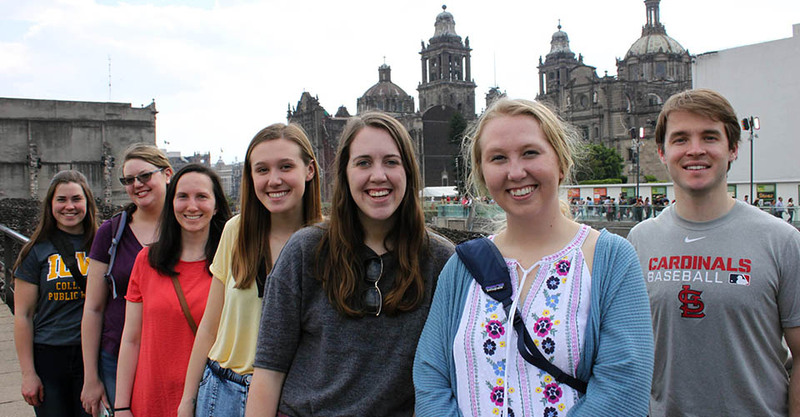 CPH students traveled to Mexico this spring for a service-learning course. 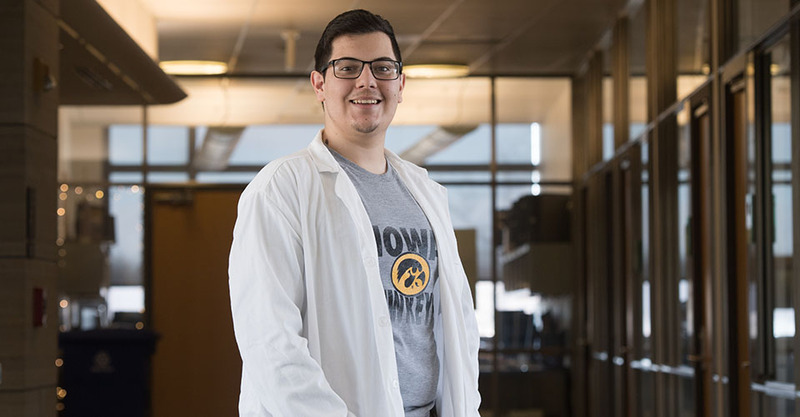 A childhood diagnosis of diabetes helped cement Eric Ortiz's desire to pursue public health. 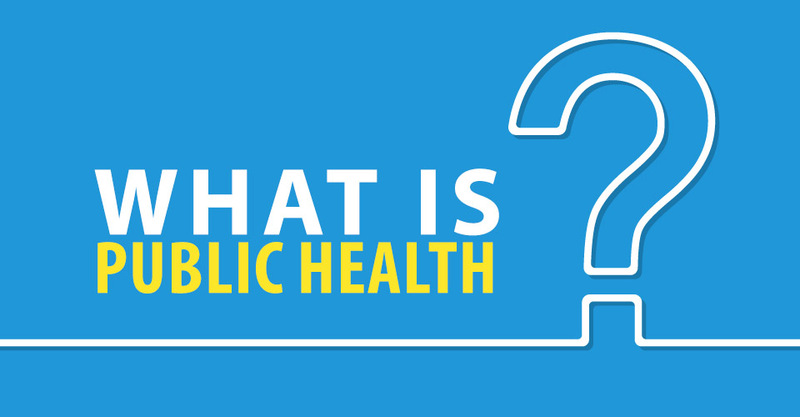 Video: What Is Public Health? Hear from our students about how public health is making a difference. 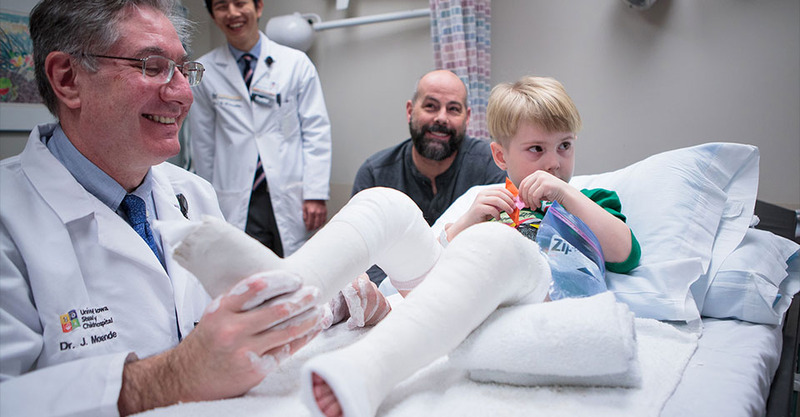 CPH professor emeritus Tom Cook helps promote the Ponseti Method of clubfoot treatment. We offer MHA, MPH, MS and PhD degrees. 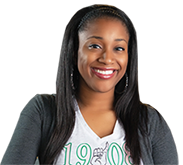 We offer BA and BS public health degrees.